Bootstrap Business: How Does A Fuel Card Helps Large Fleets To Cut Down Cost Consumption? 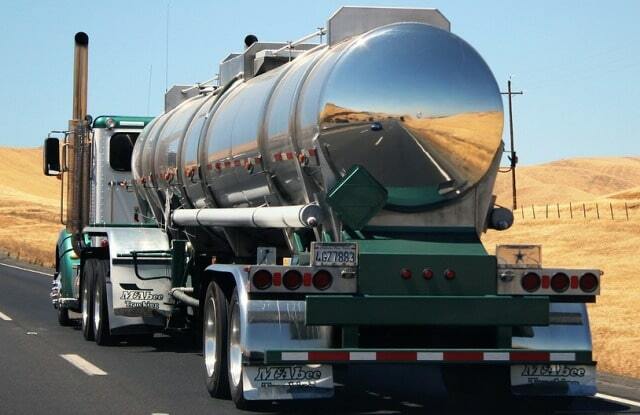 How Does A Fuel Card Helps Large Fleets To Cut Down Cost Consumption? Fuel or fleet cards are usually used by the drivers who drive around company vehicles. Fuel cards are very helpful in saving money for the businesses that have a large fleet. Fuels cards or fleet cards are used like credit cards, and the owner can set limits on the spending limit on these cards. Fuel fleet cards are specially designed for businesses that have two vehicles or more. The Superfleet Speedway Fuel fleet cards are very important to get you rebates in the United States which covers around 2700 Speedway stations. If you're planning to get a new fuel card Superfleet fuel fleet card is the way to go. If you acquire a fuel card whether you’re a start-up business or a growing business getting a fuel card is a smart idea. These fuel cards come with a lot of benefits. If you're new and wondering as to how to select the best fuel cards here are a few tips and a few questions you need to ask before making the selection. If Whether The Fuel Card Is Right For You? Getting a fuel card is not mandatory especially if you own a small business. Because maintaining the fuel card may cost you some money and you might be paying more than you use but if you feel the need to get a fuel card you should look for the options available in the market. A fixed price fuel card requires the driver to pay a set price for the fuel. Thus it aids to manage fuel costs while a pump prices fuel card allows the drivers to fill fuel in many locations but the price that they finally pay is that what they see at the pump. To choose between the options of a branded and non- branded fuel cards depends upon the driving the fleet would be doing. It’s best to think about the fuel stations located near you if you’re operating from a town or city. There is no point in choosing branded cards if you've got to go out of your way to fill fuel. Before committing to any fuel cards make sure that the branded service station are prevalent in your area. If you have a nation-wide business then its best to get a fleet fuel card that’s accepted around a wide network area. Getting such a card that enables you and your employee to get other items like food and water. Your company vehicle fleet can use up a lot of diesel gas or gasoline fuel, especially if left unchecked. Invest in a fuel card to help cut costs and fuel consumption, your bottom line will thank you. I hope you enjoyed this blog post about how a fuel card can help large company fleets and truckers to cut down on diesel and gasoline consumption. Interested in more articles about improving fleet efficiency?